LIVING IN: Lexington, Kentucky, with husband Christopher, one dog, and two horses. PASSIONATE ABOUT: My interests include rural life, agriculture, natural history, veterinary science and the One Health Initiative, marine life and seabirds, general-interest historical topics, and reviving forgotten stories and voices. I also love off-the-wall stories, curiosities, quirky characters, and distinctive voices; nonfiction; digital and video technology and how they enable great storytelling; and how to sustain an eco-friendly rural lifestyle. Storytelling, in words and images. Princeton University. A.B. English literature, concentration in creative writing. Trinity College Dublin, 1988-1989. Junior year abroad, studied Anglo-Irish literature. Author of The Home Run Horse: Inside America’s Billion-Dollar Racehorse Industry and the High-Stakes Dreams that Fuel It (DRF Press, 2004). Writing and/or video has appeared on National Public Radio’s “The Two-Way,” Veterinary Information Network News Service, ESPN.com, US Equestrian magazine, Daily Racing Form, and numerous other publications and sites. Former senior editor at The Chronicle of the Horse and editor of The Chronicle of the Horse's Untacked magazine. Writing also has appeared in Triple Crown Insider's magazine-style digital flip books. Video clients also have included Blood-Horse, Shapley's, Stonestreet Farms, and Retired Racehorse Project. Previously the editor of Equine Athlete and the news and features editor at Thoroughbred Times. "The Gamble," a Science Times documentary about genetics in Thoroughbred breeding that aired on the National Geographic channel. Regular guest on "At the Races with Steve Byk," Thoroughbred racing's best-known daily radio news show (Thoroughbred Racing Radio Network, Sirius XM Satellite Radio) and on HRTV, The Network for Horse Sports. National Sporting Library, Middleburg, Va., May 2015: "Historic Houndophiles." See release here. Keeneland Library Lecture Series, Lexington, Ky., April 2015: "The Iroquois Hunt: A Bluegrass Foxhunting Tradition." See release here. Jack Jouett House, Versailles, Ky., June 2015: "The Thoroughbred in Early Kentucky." See release here. 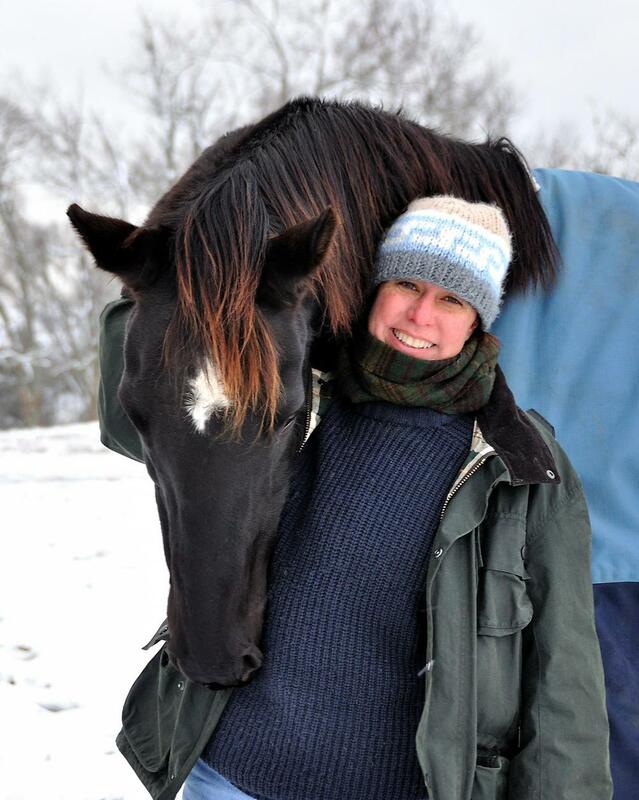 Retired Racehorse Project board member, 2014-2015.